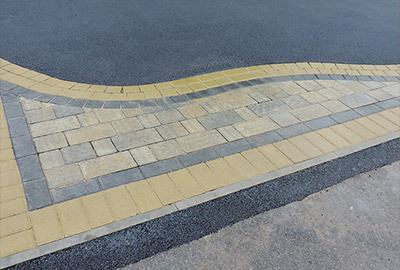 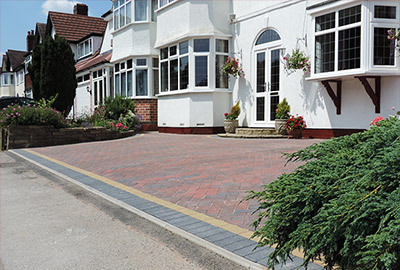 Since 1990, Oakleaf Driveways Limited have been delighting customers and homeowners with high quality driveway, patio and hard landscaping installations. 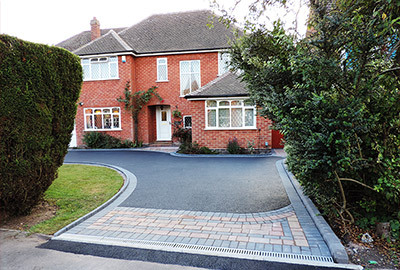 As with any driveway and landscaping company the proof is in the work we do and the finished results. 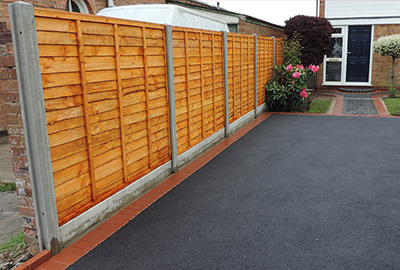 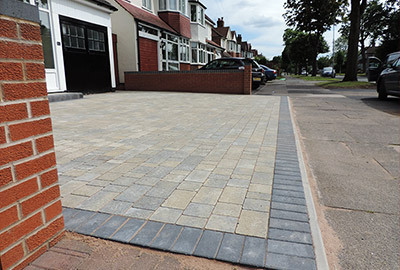 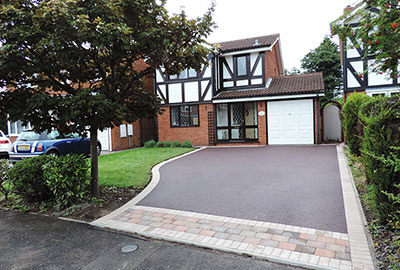 We get 90% of our work through personal recommendation and if you view the galleries below you’ll see why we’re in high demand and considered the no.1 driveway company in the Birmingham area. 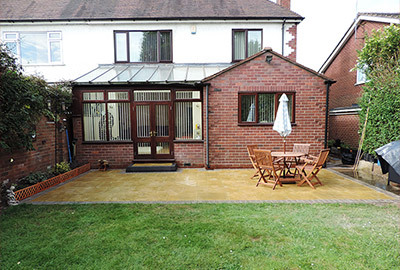 Please also read our customer testimonials. 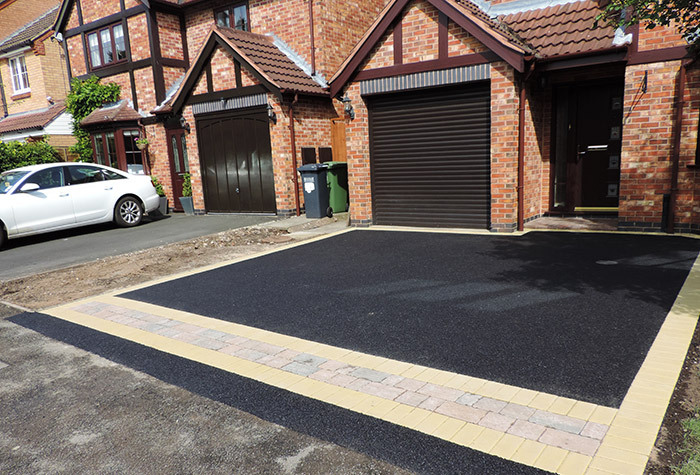 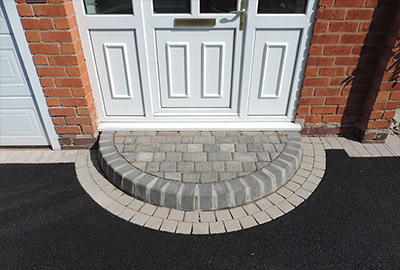 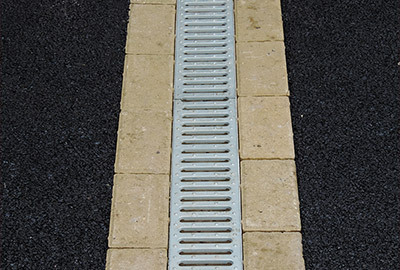 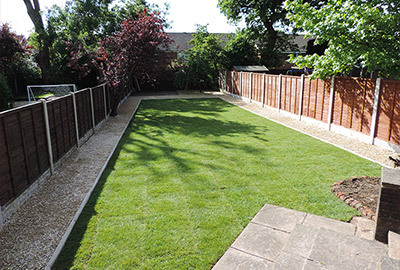 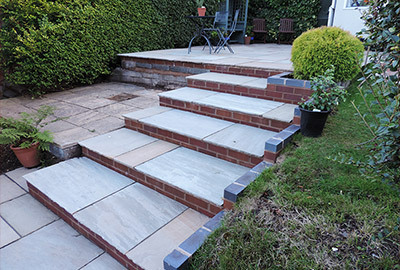 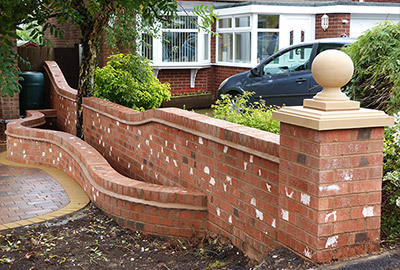 Oakleaf Driveways Gallery Below is our online portfolio of work, please select a service to view examples of our work.